More and more drivers are making the switch from sedans and minivans to the crossover and SUV segment. A variety of reasons are responsible more the shift in buyer preferences. These SUVs feature bold styling, rugged performance capabilities, a confident driving position, and plenty of space for both passengers and cargo. 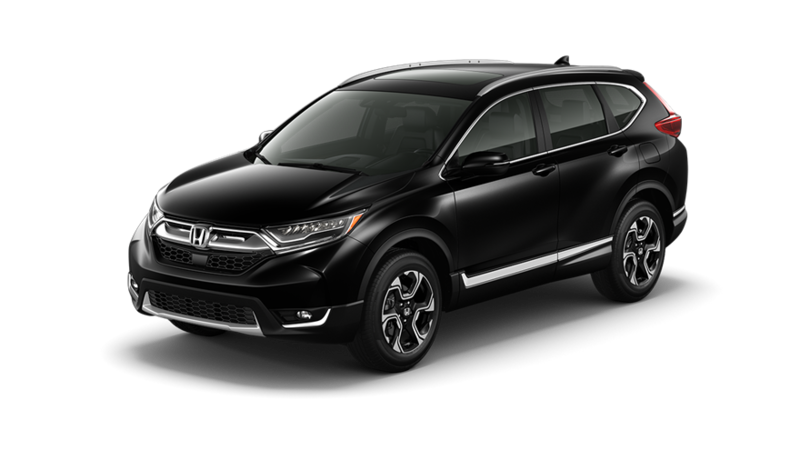 When you take a closer look at the Honda vehicle lineup you’ll find four distinctive SUV options. From the city-sized HR-V and versatile CR-V to the adventurous Passport and family-friendly Pilot — there’s a Honda SUV that’s perfectly suited to your lifestyle. 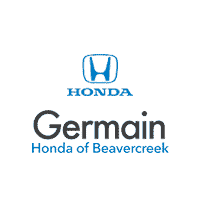 In an effort to help you make the right decision that fits both your budget and driving needs, our team at Germain Honda of Beavercreek has assembled this in-depth guide which compares all four Honda SUV models side-by-side. In addition to its compact platform, the Honda HR-V features dynamic styling and a big attitude to match your personality. 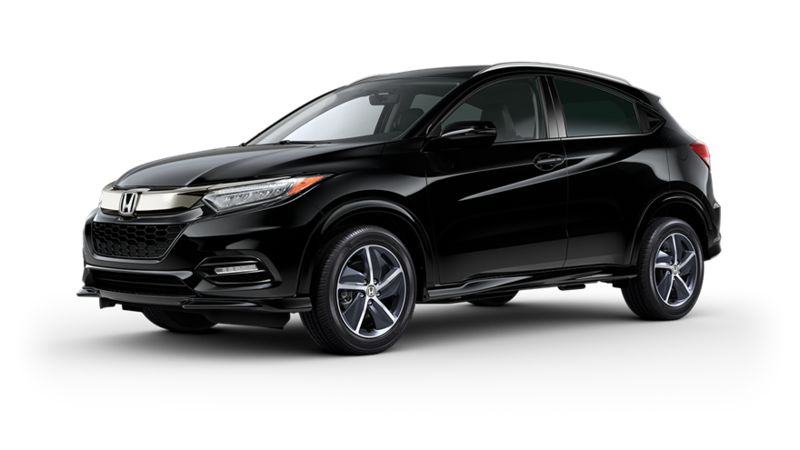 Great for exploring urban environments, the HR-V is powered by a responsive yet fuel-efficient 1.8-liter 4-cylinder engine which produces 141 horsepower and 127 lb-ft of torque. Available all-wheel drive allows you to travel confidently across the entire spectrum of road conditions. Adapt the interior of your HR-V to suit your needs with a standard 60/40 split second row Magic Seat®. Optional Honda Sensing® gives drivers a collection of cutting-edge driver-assistive safety innovations which act as an extra set of eyes to keep you safe. Bluetooth® HandsFreeLink® lets you keep your eyes on the road, hands on the wheel, and total control over an array of tech features. You’ll always arrive at your destination safely and on time thanks to the optional Honda Satellite-Linked Navigation System™ found inside the Honda HR-V.
No matter if it’s a night on the town or an exciting weekend road trip, the Honda CR-V is able to transform and drive into a memorable adventure. Eye-catching styling, distinctive headlights, and unique alloy wheel designs help you stand out in a sea of mundane crossovers with your CR-V. Inside its ergonomic interior, you’ll find premium soft-touch materials in addition to innovative technologies such as a Display Audio Touchscreen for a truly luxurious feel. Whether you choose the standard 2.4-liter i-VTEC® 4-cylinder or the optional 1.5-liter turbocharged 4-cylinder — the CR-V has the power and efficiency to help you make the most of your weekend. Real Time AWD with Intelligent Control System™ allows you to venture where other SUVs fear to tread. Optional Apple CarPlay™ and Android Auto™ integration lets you access your favorite apps and media no matter how far your travels take you. An easy fold-down 60/40 split rear seatback makes it easy to carry larger or oddly-shaped cargo. 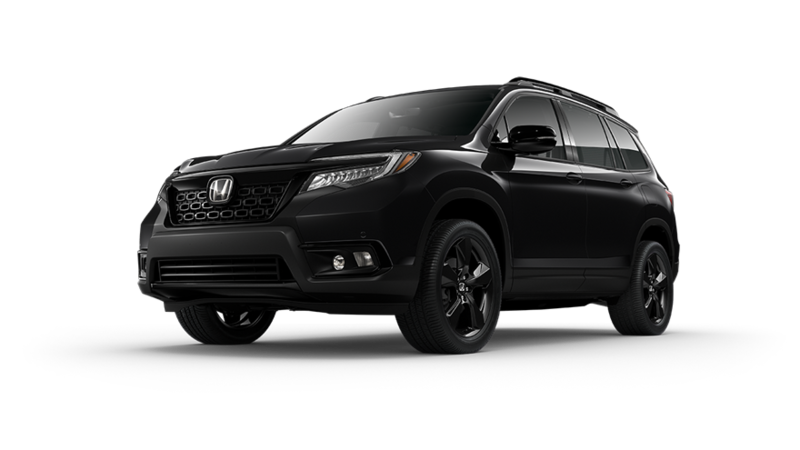 The newest member of the Honda SUV family, the all-new off-road ready Passport slots between the compact CR-V and the family-sized Pilot. In addition to streamlined styling and functional design elements, the Passport’s interior has room for just about anything. An assortment of seating configurations, generous cargo capacity, and ingenious underfloor storage compartments make the Passport your perfect companion for adventure. No obstacle will stand between you and your destination thanks to a standard 280-horsepower 3.5-liter V6 and optional Intelligent Variable Torque Management (i-VTM4™) torque-vectoring all-wheel drive. An optional Hands-Free Access Power Tailgate lets you quickly grab your cargo with just the swipe of your foot beneath the rear bumper. No matter if you’re on city streets or on a rural gravel road, the rugged styling of the Honda Passport is never out of its element. Perfectly suited for growing families, the versatile Honda Pilot features generous seating for up to 8 passengers. You’ll have enough power to carry the entire team across town for soccer practice thanks to a standard 280-horsepower 3.5-liter V6. 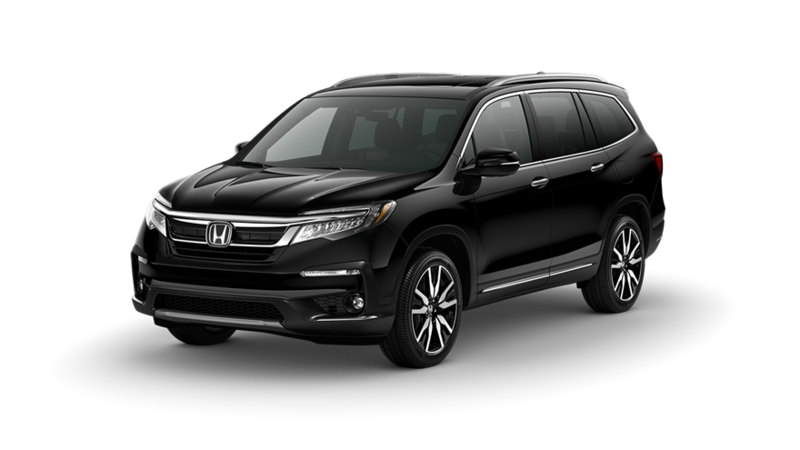 Upscale features available inside the cabin of the Pilot include leather-trimmed seating surfaces, a one-touch power moonroof, second-row captain’s chairs, and even a mobile hotspot with a data plan from AT&T. Available Apple CarPlay™ and Android Auto™ lets you find directions, send or receive text messages, and use your favorite apps through the Display Audio touchscreen inside the Pilot. Honda Sensing® gives you driver-assistive safety features including a Lane Keeping Assist System (LKAS), Adaptive Cruise Control (ACC), Road Departure Mitigation System (RDM), and greater confidence behind the wheel. 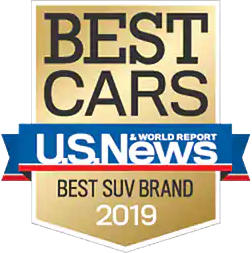 Honda has been named the 2019 Best SUV Brand by U.S. News & World Report1 for the fourth year in a row in recognition of its outstanding combination of quality and value. *MSRP includes $1,045.00 destination charge but excludes tax, license, registration, and options. Dealers set own prices.